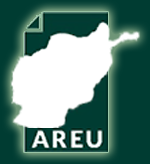 Afghanistan has been in “state-building” mode since 2001, and formal policymaking has been an important tool for focusing and coordinating the efforts of the Afghan government and its international supporters. 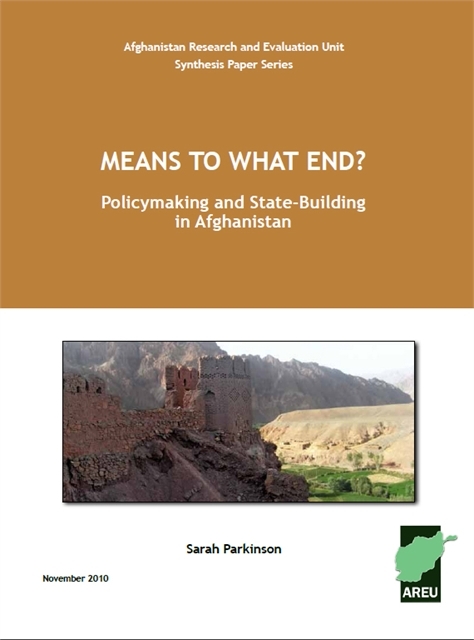 This synthesis paper considers the role that high-level policymaking has actually played, through a comparative analysis of five different recent examples of policymaking including the drafting of the Afghan National Development Strategy and the controversial Shiite personal status law. It highlights both the high level of donor influence on shaping policy, and the limited effectiveness of policies themselves.